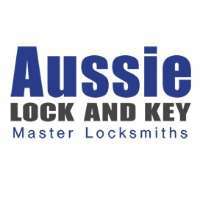 Top4 makes your search easier to find the top Locksmiths in NSW. 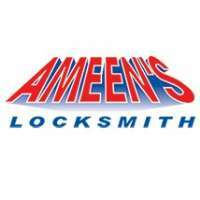 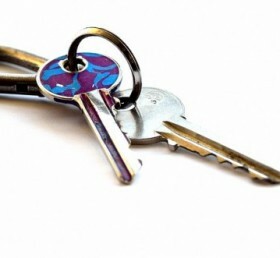 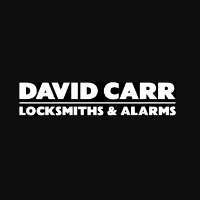 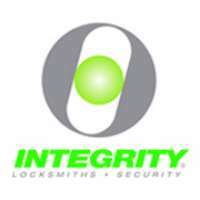 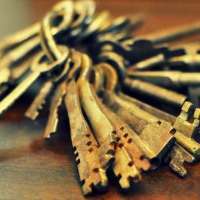 Browse through the most trusted suppliers of emergency locksmiths, 24 hour locksmiths and key cutting below. 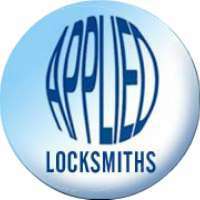 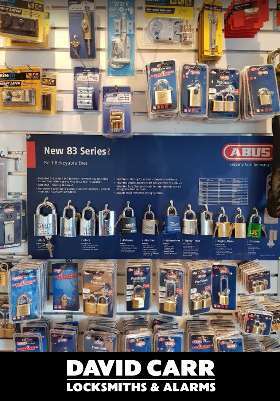 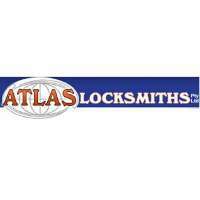 You can also browse through our Locksmiths articles for ideas, helpful tips and advice on all things related to Locksmiths. 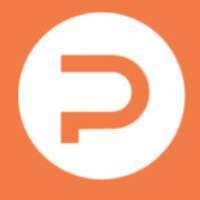 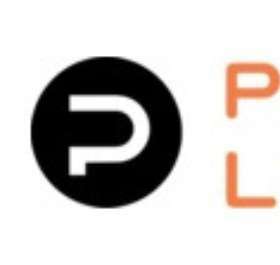 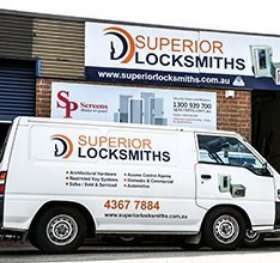 We also have details of Garage Doors, Security Doors and Shutters and Fencing and Gates in NSW. 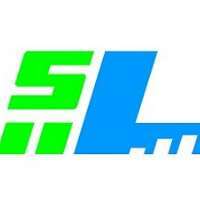 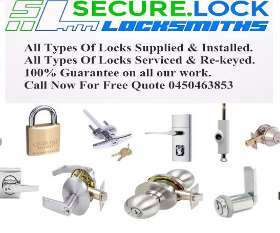 Your Friendly Local Mobile Locksmith Service Sydney Wide!! 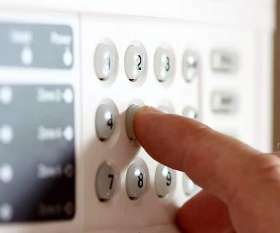 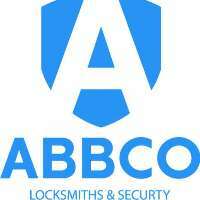 Stay Safe and Secure with a 24 Hour Locksmith in Sydney.